Here is a map demonstrates territory of China, of Kazakhstan. 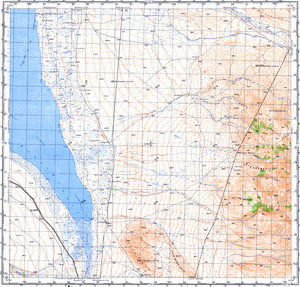 topographic map of Uzynbulak presented. map of Plan Revolyutsii with gps calibration for gps. interesting map of Karabura и OziExplorer calibration displayed.